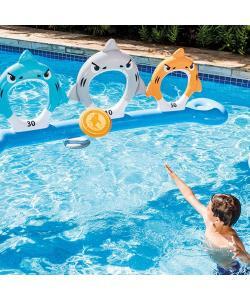 Features 3 inflatable shark jaws lined up to score 10, 30 or 50 points! 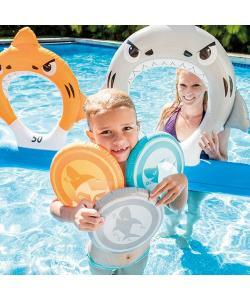 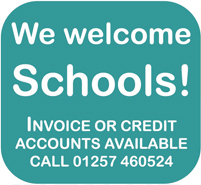 Can be used in the pool or on the garden. 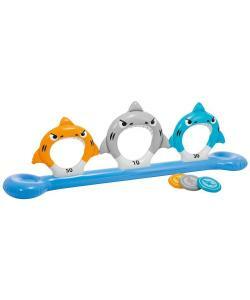 How many points will you score! 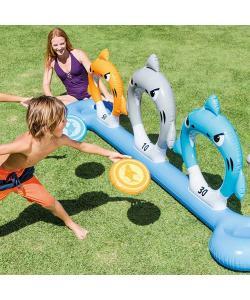 Features 3 inflatable shark jaws lined up to score 10, 30 or 50 points! 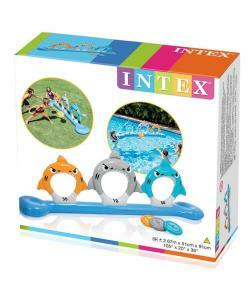 for use in the pool or the garden.